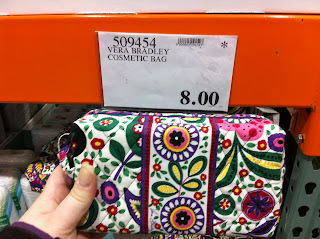 Vera Bradley is back at Costco! They had them back in November. 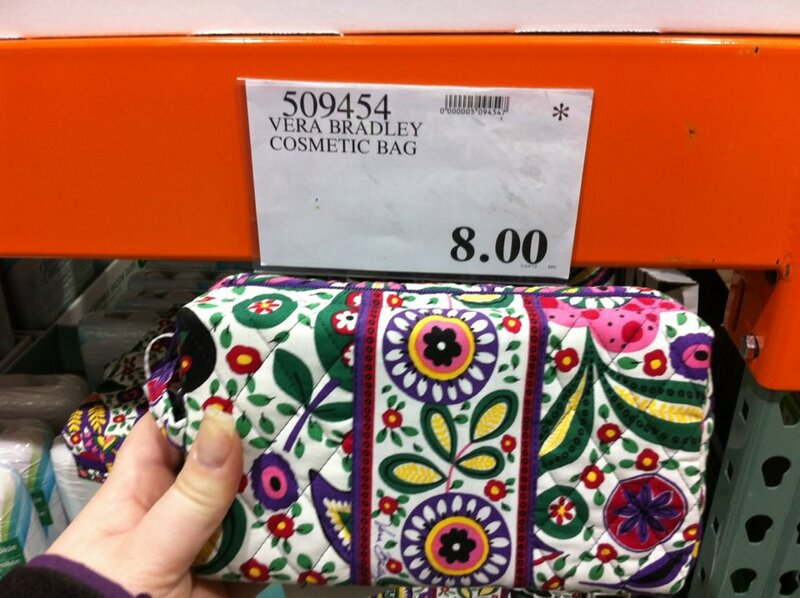 This time they have Viva La Vera Large Cosmetic for just $8! These are a current color and style, so if you purchased from VB you would pay $29. That is a huge savings! Check out your local Costco to see if they have them available. They are in the cosmetics section. Thanks to a friend who let me share her photo!